At Benjamin Franklin in Dallas, we’re serious about providing the sorts of plumbing services that give you reliable, safe, clean water. We understand that sometimes the water that comes out of the faucet doesn’t taste or smell quite right. 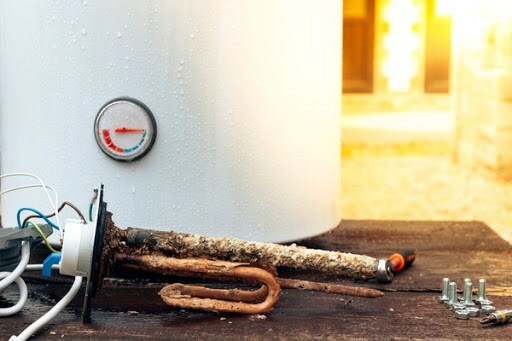 That’s why we install, service and repair various forms of water filtration systems so you can feel comfortable with the water you’re drinking, cooking, bathing, and cleaning with. Whether you have already purchased one or are starting to think about the benefits of having one in your home, we have the experience and service professionals on hand to help. 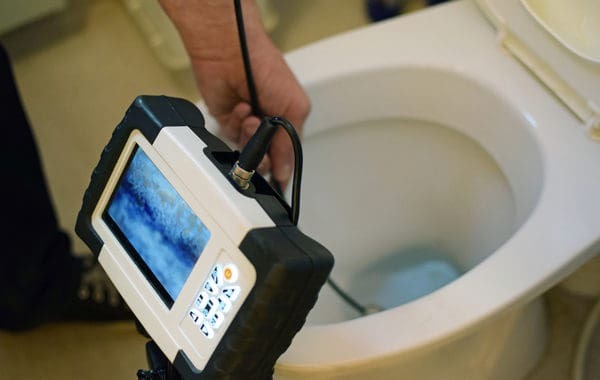 The water that flows into your home comes with a variety of impurities resulting from chlorine and increased levels of mercury, lead, zinc, sediment, pesticides, or trihalomethanes. These are a few of the most common pollutants and chemicals found in Dallas drinking water that can affect your health. 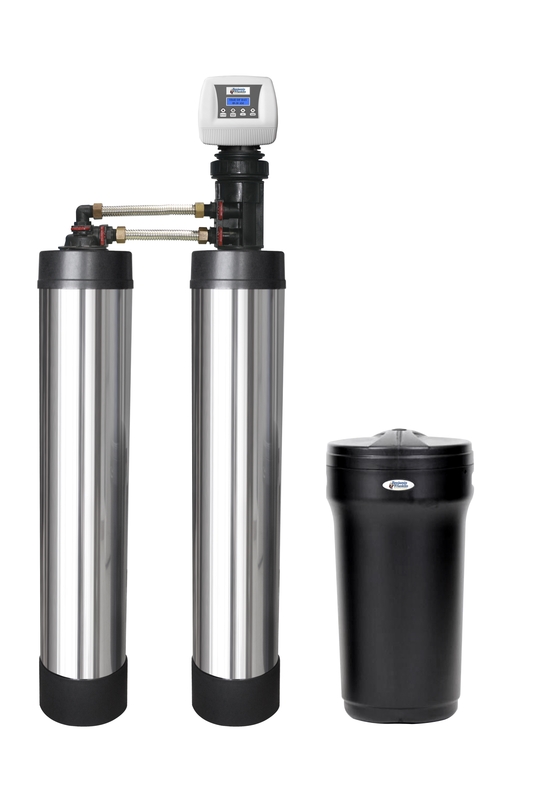 Let us provide your family with options on whole house water filtration systems so you can rest assured your water is delicious, highly filtered, and most importantly – safe. Our water filters don’t just clean the water, they do it with 99% accuracy when it comes to eliminating chemicals and odors. 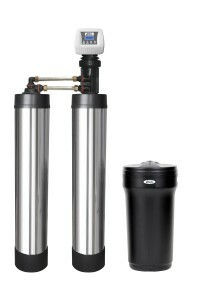 With various needs for water filtration, we offer tests that will quantify each impurity so that we can install the system that is best for your situation. This is what results in complete satisfaction for you and complete purity for the water in your home.